Click the image to enlarge. 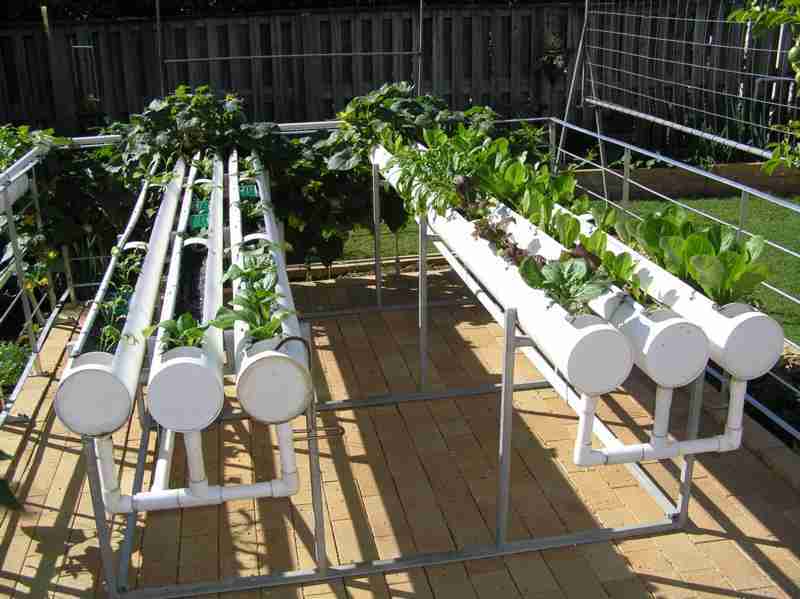 What is Hydroponics? Do It Yourself .. A Simple System. What foods do plants like? 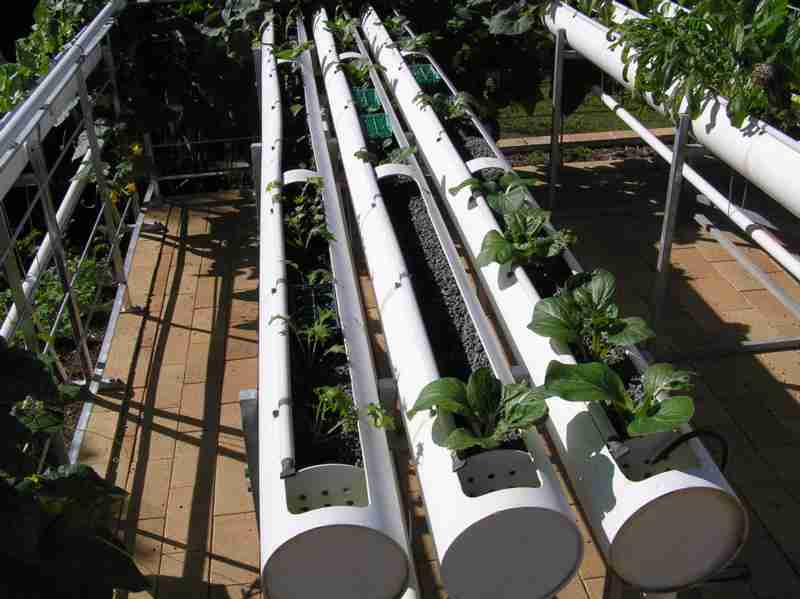 Links to other Hydroponic Sites. Originally written: May 2002. This site is maintained by the author.